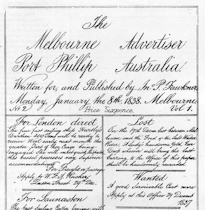 John Pascoe Fawkner’s newspaper, The Melbourne Advertiser, is published for the first time, the initial nine issues being hand written. 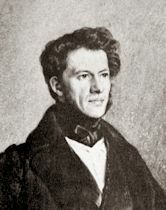 Charles Joseph La Trobe is appointed Superintendent of the Port Phillip District of New South Wales; he arrives in Melbourne from London nine months later. 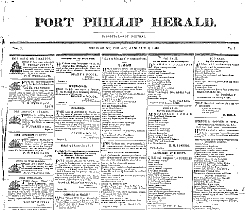 The Port Phillip Herald, forerunner of the Herald-Sun newspaper, is published for the first time. 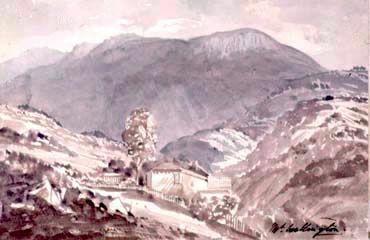 Charles Joseph La Trobe, while serving as Administrator of Van Diemen’s Land (Tasmania), ascends Mt Wellington. 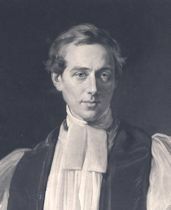 Charles Perry, first Bishop of Melbourne, arrives in the newly proclaimed city and lives in La Trobe’s Upper Jolimont cottage for five years. 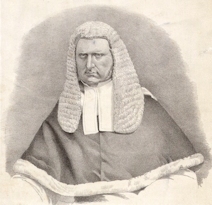 William A'Beckett is appointed first Chief Justice of the Supreme Court of Victoria. 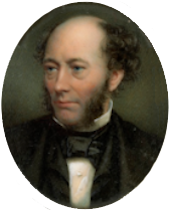 Redmond Barry is appointed to the bench of the Supreme Court of Victoria. 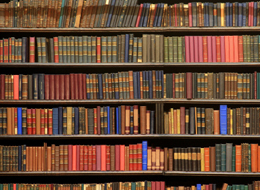 The Melbourne Public Library (now the State Library Victoria) is established. 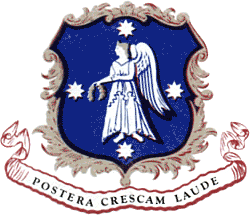 The University of Melbourne is established. 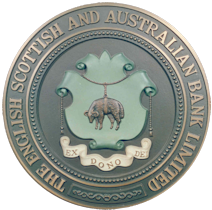 The English, Scottish and Australian Chartered Bank, a forerunner of the ANZ Bank, opens a branch in Melbourne. 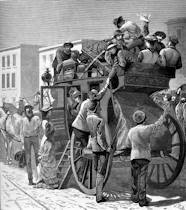 The first Cobb and Co coach leaves Melbourne for Bendigo. 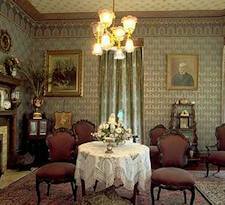 The City of Melbourne is lit with gas.